The sale of any product in Massachusetts comes with an implied warranty of merchantability from the manufacturer which guarantees that the product is fit for its intended use. The warranty is distinguished from any express warranties specifically stated by the manufacturer or seller, and cannot be waived or disclaimed. 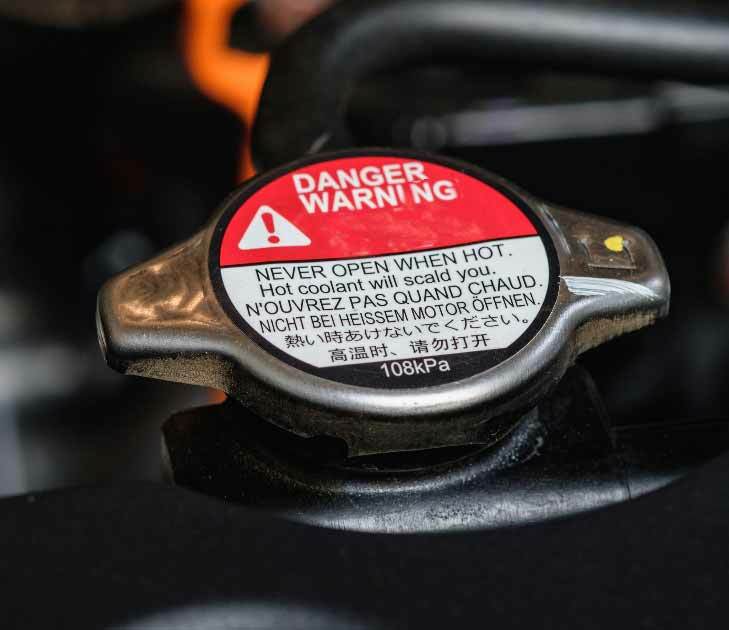 The implied warranty is intended to provide consumers with an assurance that they will be able to use a product for its intended purpose and also that the product is safe. 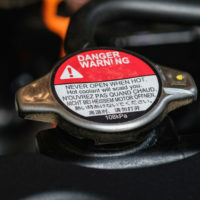 As such, the warranty includes a duty to warn the end user of a product’s latent characteristics or dangers in the normal use and foreseeable misuse of the product. A manufacturer has an obligation to warn and provide instructions about risks that were reasonably foreseeable at the time of the sale or that could have been discovered by reasonable testing prior to marketing the product. Manufacturers are deemed to have the standard knowledge of an expert in the appropriate field and are subject to a continuing duty to warn of risks discovered following the sale of a product. The “sophisticated user” defense is an application of the principle that a manufacturer may avoid liability for failing to warn a user of a risk or hazard which he appreciated to the same extent as a warning would have provided. It applies where a warning would have little deterrent effect and it allows a determination that no duty to warn was owed. The relevant inquiry turns on the end user’s level of sophistication. It’s not necessary that the user know the exact characteristics of the product that make it dangerous, but it is enough that the user knew or reasonably should have known the particular danger to be guarded against, in which case a warning would have been superfluous. In one recent Massachusetts case, the manufacturer of an asphalt melter moved for summary judgment based on the “sophisticated user” doctrine. In that case the plaintiff, who owned a seal-coating company, was catastrophically injured when the asphalt melter collapsed onto him while he was underneath changing the oil. The plaintiff argued that the asphalt melter had a detachable jack assembly and the manufacturer failed to provide adequate warnings or instructions regarding the jacking of the asphalt melter. In denying summary judgment, the trial court judge found that although the “sophisticated user” defense might be applicable, the issue should be decided by the fact finder. The judge noted that the manufacturer had provided no instruction that the pin was required when using the jack, or warning that failure to pin the jack could result in injury, and further that there was a dispute as to whether or not the plaintiff was aware that the jack was unpinned and whether a reasonable consumer would know that using an unpinned jack was dangerous. 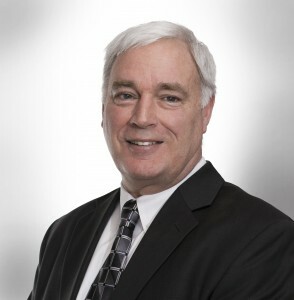 If you want more information about product liability claims, contact Attorney Bob Allison today by calling 978-740-9433 or by filling out our online form. You will receive a free consultation to review your case.